Hudson Ins. 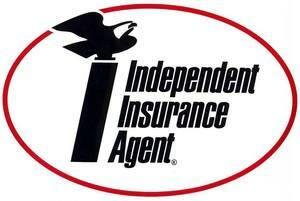 Co. rated "A"
Lowest Rates avaliable to IIABA Members. Open to all A&M Producers. This is the same quick and easy process as IIABA Program to Rate, Quote and Request Binding. This is a marketing notice only. Nothing contained hereon alters, modifies or changes the actual policy language as may be issued by an insurance carrier.